Jerry’s Artarama is more than just your go-to store for art supplies when you need new paints and paper. We’re also your one-stop shop for custom framing for any work of art. Whether you’re looking to preserve a child’s first finger-painting or to get your collection ready for a gallery showing, we can build the perfect frame for your pieces. With a wide array of mats, frames, and other mounting details, you’ll get a one-of-a-kind solution you’re sure to love. Bring your favorite piece into our Nashville art supply store for a free consultation and estimate today! Professional Experience – We are proud members of the Professional Picture Framers Association and provide service that’s up to their high standards. Excellent Prices – Our custom frames are available at affordable prices every day, and we’ll match competitor’s coupons to make sure you get the best possible deal. Unparalleled Convenience – We also stock all the accessories you need to hang your new frame correctly, so you don’t have to look for brackets and wire. 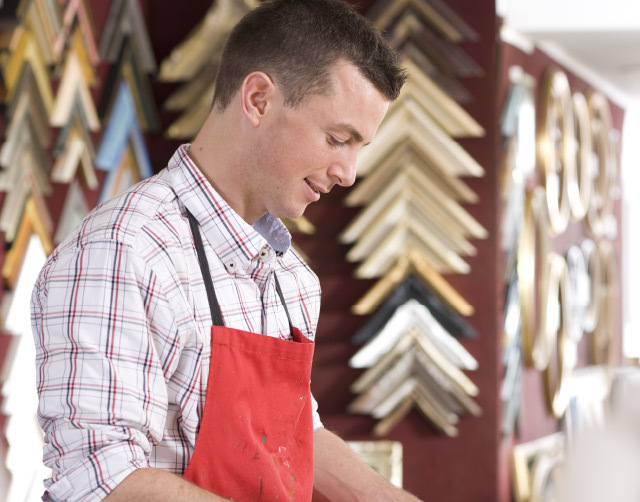 Outstanding Service – Our friendly framers are knowledgeable and well-trained to make your frame perfectly. We’re also here for you with quick turn around times. Helpful Advice – Our framers are passionate about making your artwork stand out. They’ll help you choose just the right materials to make any project look its best. Cutting Services – We’ll cut glass, acrylic, mats, and boards to any size. Mounting – Dry mounting is an easy way to prepare poster art for hanging. 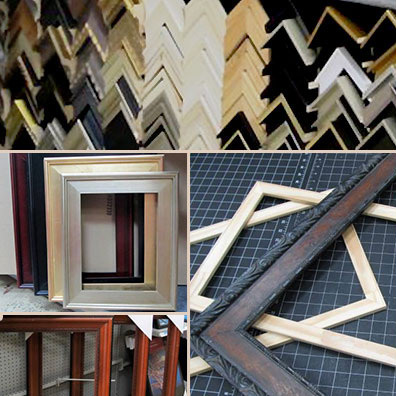 DIY Framing Supplies – You can customize our sectional frames at your convenience. Tools and Accessories – We’ve got mat cutters, framing tools, hardware, and more.